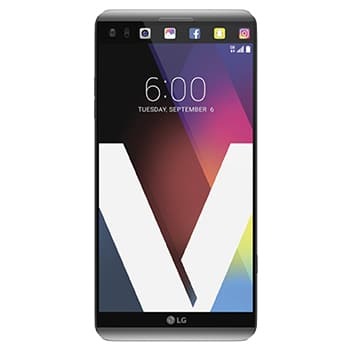 The LG V20 isn’t just another smartphone. It is a multimedia powerhouse aimed at Android enthusiasts and content creators. As such, it comes with high-end audio reproduction and recording capabilities. The duet of main cameras we knew from the LG G5 is present here as well – one camera shoots high-res regular photos, while the other sports a wide-angle lens for a greater field of view.